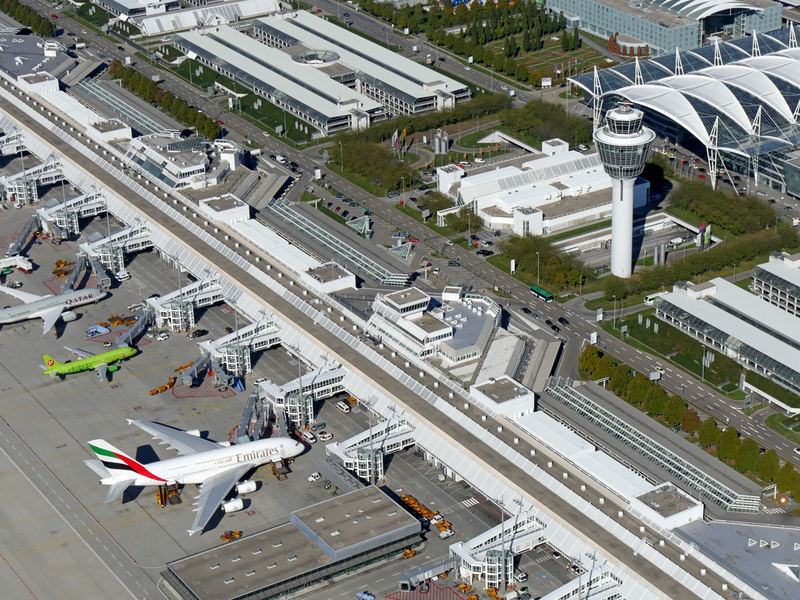 Forget the airport frustrations you’ve experienced in the past, Munich Airport’s five-star facilities make your visit a special part of the journey. The first thing that might strike you as something different when you enter Munich Airport is its aesthetic appeal. CEO Michael Kerkloh boasts that “it is the most beautiful airport in Europe. Or at least, one of the most beautiful large airports in the world.” And that’s no happy accident. Michael says it is a priority to keep the airport beautiful; it helps to create the pleasant travel experience passengers are seeking and that Munich Airport strives to deliver. As well as the architecturally designed airport itself, there is an assortment of permanently installed artworks selected from Munich Airport’s regular exhibitions, which add to the urban landscape of the airport. You will find the shops and the terminal itself is very Munich-oriented. So you know that you are in Munich when you’re passing through,” Michael says. Not only a visual feast, there are 50 distinct and multicultural restaurants and bars within the airport, including an onsite brewery, quick and inexpensive meal options and fine dining experiences. Once refreshed, visitors can enjoy the world class shopping, or try something new. There are surfing and polo events, a car showroom, a mini golf course, and even more for the children. Kids are able to run wild in the aviation themed playgrounds, participate in arts and crafts, or get on board the ‘adventure plane’ featuring ball pits, video games and a cinema. Of course, there are also hotels and sleeping pods for those who are in need of some rest and relaxation.